Elisabeth S. Clemens is associate professor of sociology at the University of Chicago. Building on organizational theory and political sociology, her research has addressed the role of social movements and voluntary organizations in processes of institutional change. 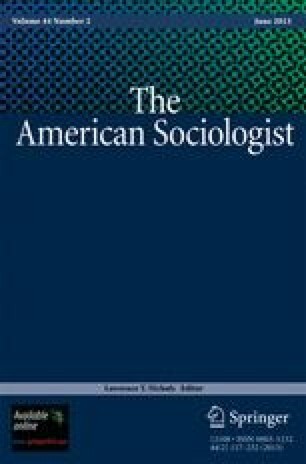 Her first book, The People s Lobby: Organizational Innovation and the Rise of Interest Group Politics in the United States, 1890-1925 (Chicago, 1997) received the Max Weber Award for organizational sociology and the award for the best book in political sociology. She is also co-editor of Private Action and the Public Good (Yale, 1998) and Remaking Modernity: Politics, History, and Sociology (Duke, 2005). Her current research addresses the relations between formal state institutions and private organizations in American political development. Based on a paper delivered at a Centennial Session of the American Sociological Association, organized by Dr. Bruce Keith, August 2005.